A clerk prepares to operate a lottery machine to print out lottery tickets for a customer on Dec. 17, 2013, in Muncie, Ind. 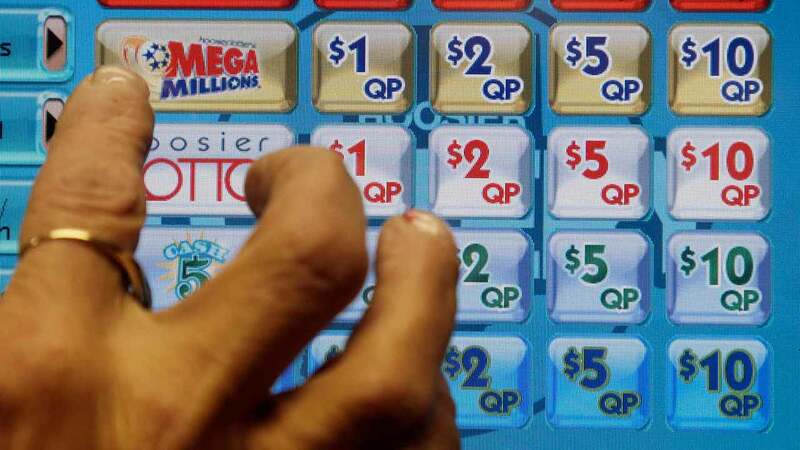 The Hoosier Lottery is giving away free $1 Quick Draw ticket coupons until March 30. Those who play Quick Draw have a chance of winning prizes up to $2 million, officials said. Drawings are held every day around 1:20 p.m. and 10:50 p.m., and winning numbers are posted around 1:45 p.m. and 11:20 p.m.